Chinese smartphone maker Huawei is on the rise. The title of world’s second-largest smartphone brand no longer belongs to Apple. New research data from analytics firm Counterpoint shows that Chinese smartphone company Huawei consistently surpassed Apple in smartphone sales during June and July to take over the No. 2 spot. Samsung remains at the top of the heap. 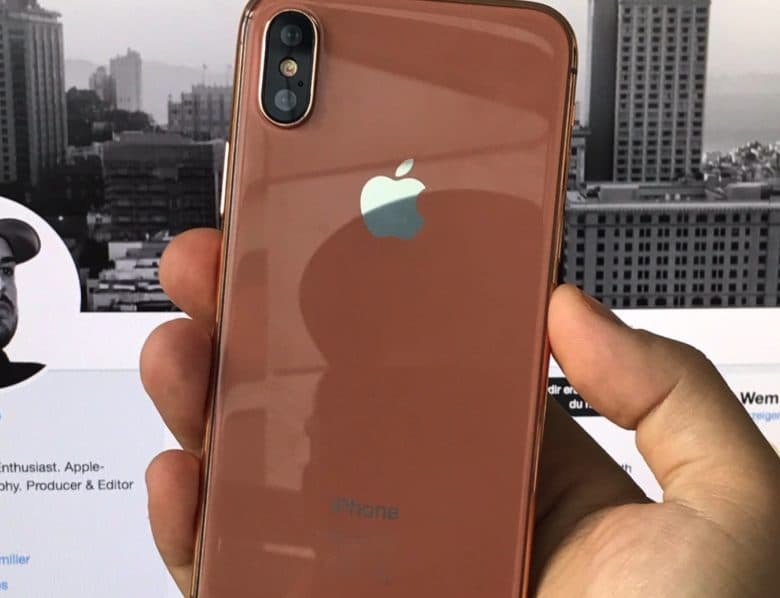 Like the look of the iPhone 8? You may have to wait to get your hands on it. The iPhone 8 may be set to debut at next week’s September 12 media event, but according to a new report the actual OLED handset itself won’t ship until October. That is in contrast to the lower end LED iPhone 7s and iPhone 7s Plus devices, which will ship one week after the September media event. In other words, if you want the best of Apple’s new handsets, you may have to be prepared to wait! 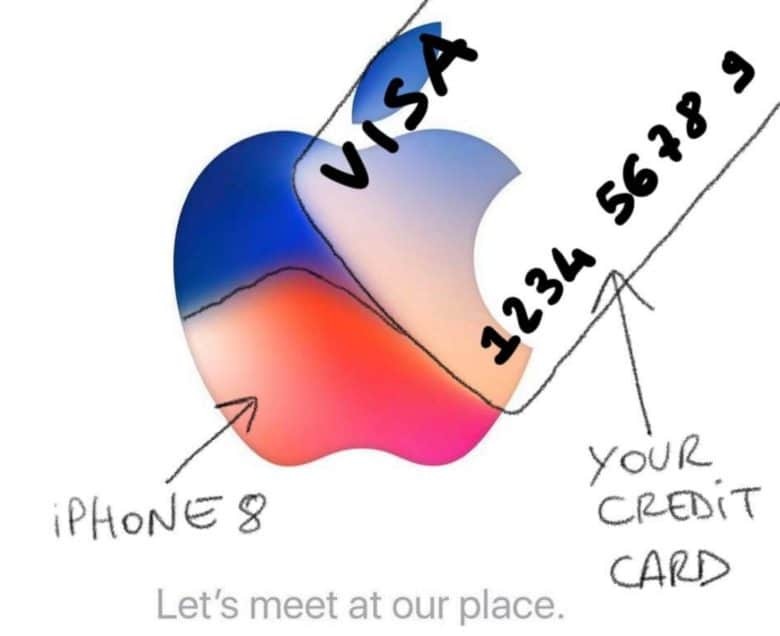 The iPhone 8 is on the way! 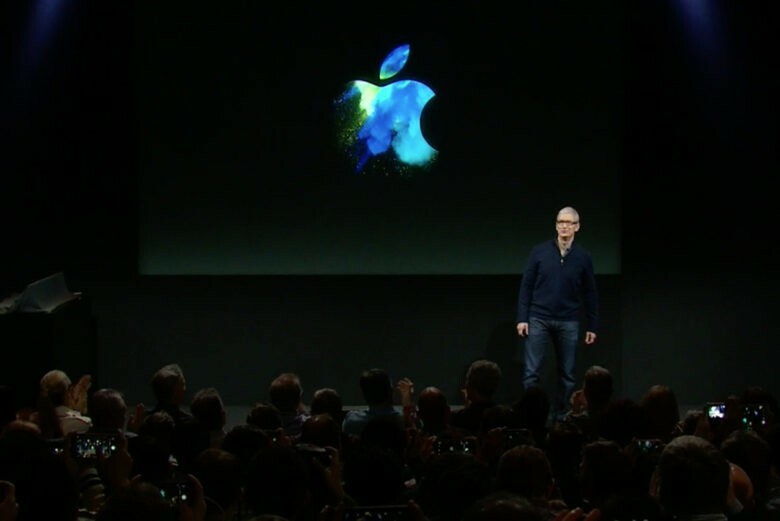 The next iPhone keynote has been officially revealed by Apple today. 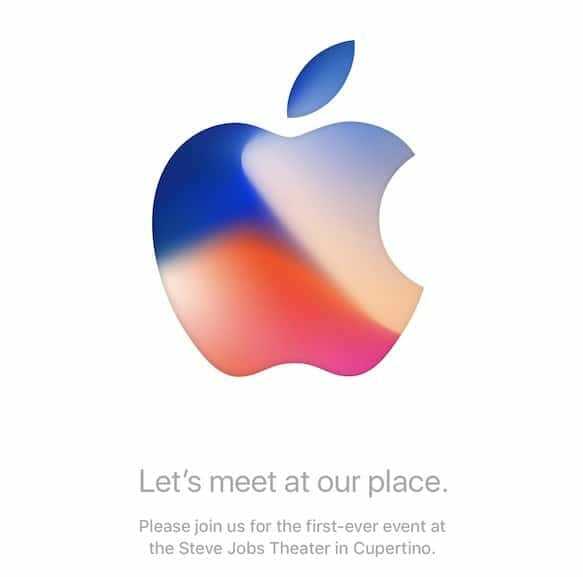 After months of anticipation and a flurry of rumors, Apple finally sent out media invites to its big iPhone 8 event today, welcoming the press to come to Apple Park for the big date. 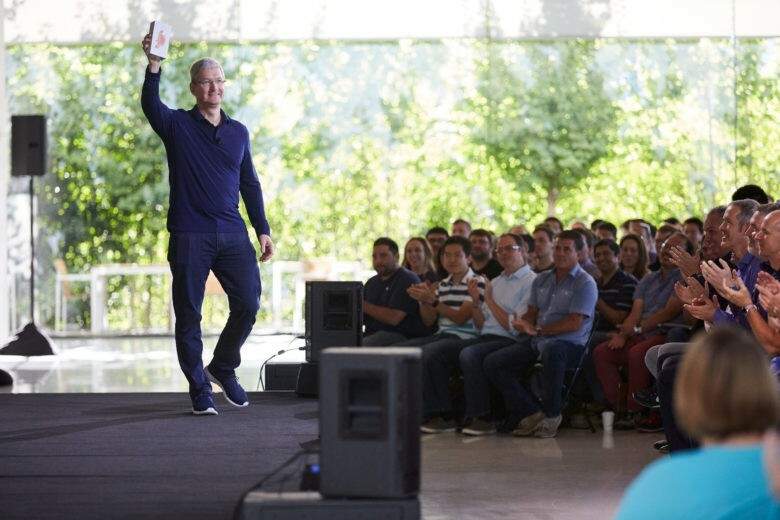 Tim Cook and Co. are ready to take the wraps off the next great iPhone. It’s looking increasingly likely that Apple’s next big iPhone unveiling will happen on September 12. Following a rumor last week that circled the second Tuesday of September as the date for the big iPhone 8 keynote, two more reports from reliable sources have practically confirmed that the next Apple smartphone will be revealed in just two weeks. 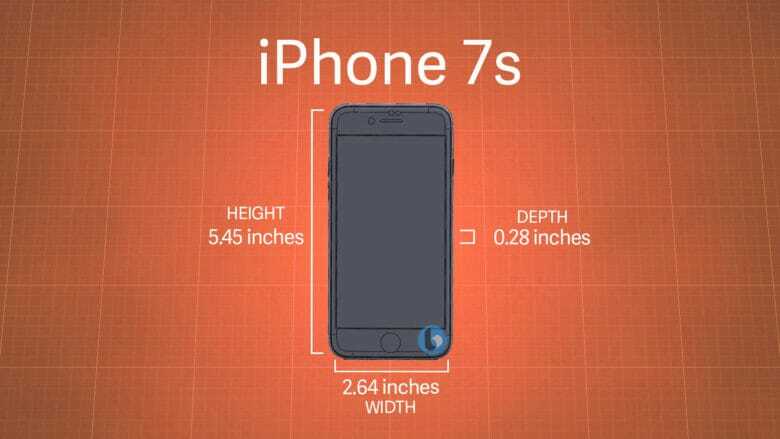 iPhone 7s is taller, wider, and thicker than iPhone 7.
iPhone 7s and iPhone 7s Plus might be more affordable than the swankier iPhone 8, but it certainly won’t be cheap upgrades. If you were hoping to hold onto all the accessories you have already purchased for iPhone 7, you can think again. Leaked schematics for both devices suggest all your existing cases might not fit. iPhone 7s, iPhone 8, or something else entirely? Yet another supposed next-generation iPhone component has leaked out early, adding another piece to the wireless charging puzzle. 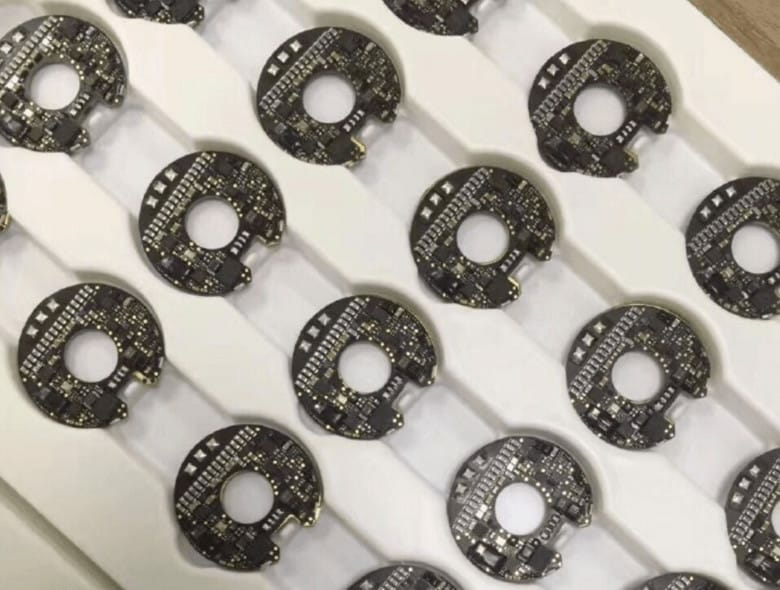 This time, it’s another circular circuit board — but it doesn’t quite line up with previous iPhone 8 leaks. It looks just like an iPhone 7 display. You wait months for an iPhone 7s leak and then two come along at once. 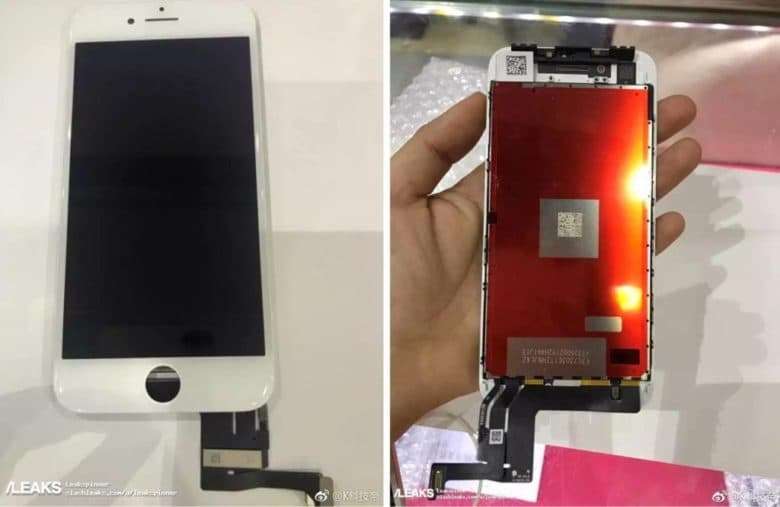 First, we saw images of what is claimed to be the handset’s new logic board, and now we have photos of a supposed display assembly that looks remarkably familiar. This could be the guts of iPhone 7s. The guts of Apple’s upcoming iPhone 7s have apparently been revealed in yet another leak. 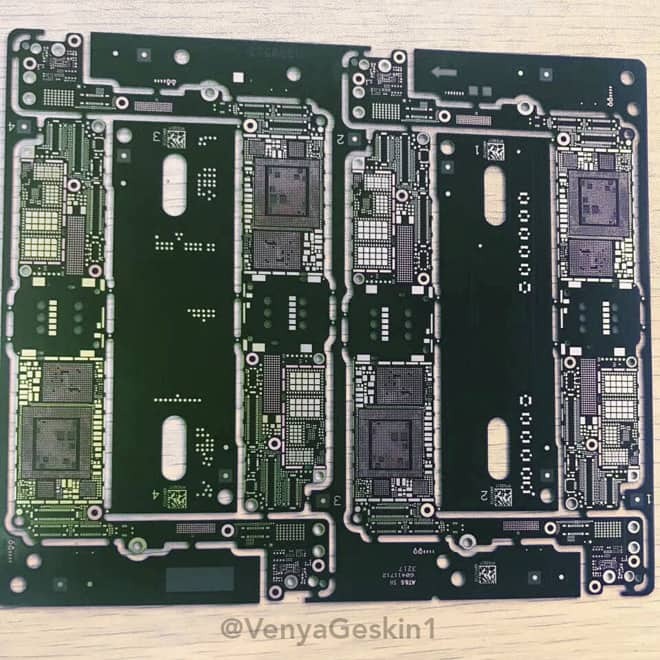 A reliable tipster posted photos today of what is believed to be the iPhone 7s logic board, which ties together all the handset’s components. It’s one of just a few iPhone 7s leaks we’ve seen ahead of the handset’s unveiling this fall.